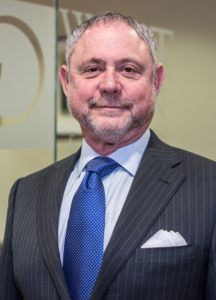 After litigating financially complex and high asset divorces for over 25 years, Richard was one of the first lawyers in Orlando to use collaborative law to help clients successfully move on with their lives, with as little emotional and economic harm to their families as possible. He is known for his understanding, creativity and compassion to help clients achieve the results they want for their families. 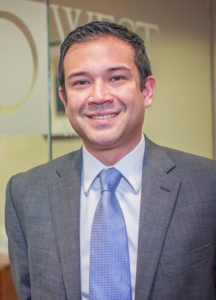 Shane’s interest in advocating for children expanded into committing himself to assisting people whose families are going through difficult transitions, which is almost always the situation in marital and family law matters. Coming from a family of divorced parents, Shane personally understands the effects divorce can have on families. Our professional and experienced team supports the management of your case’s every detail, including the discovery process, court procedures, processing fees, court costs, the filing process, scheduling, financial filings, production documentation and retainer agreements. With over 30 years of legal and business experience the family law industry, Teresa enjoys the personal interaction of family law. 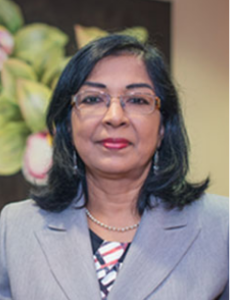 She has extensive knowledge of family law and the discovery process. She also assists with client complex financial circumstances. “Moutie” provides a wide range of case support for our clients, attorneys and paralegals. 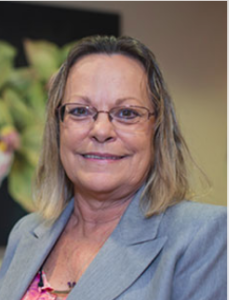 A graduate of Jones College in Miami, she began working in the legal profession over 20 years ago with top level family attorneys in South Florida.